A uniquely playful and incisive collection of Zen teaching stories from a beloved American master. A modern classic, now in a new expanded edition. 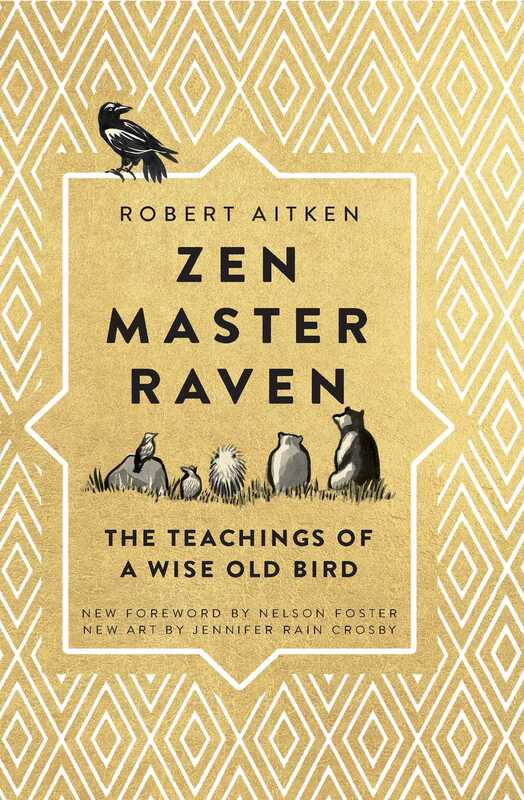 In the tradition of the great koan collections and the records of ancient masters, Robert Aitken distills a lifetime of teaching down to its essence. Intriguing and deceptively simple, Zen Master Raven is a brilliant encapsulation of Zen in over a hundred koan-like encounters alongside many charming illustrations. Featuring curious beginners like Mallard and Mole and profound teachers like Brown Bear, Moose Roshi, and Zen Master Raven himself, this classic of contemporary Zen and will inspire seekers for generations to come.